The Taxpayer Services Activity interacts with taxpayers to meet their State tax obligations. This is done in person, on the phone, and through written correspondence. Some of our statistics can be seen below. 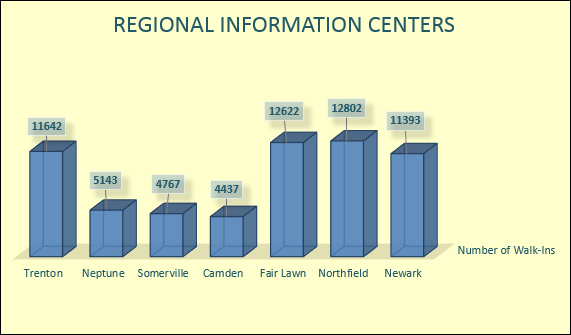 In Fiscal Year 2017, the Regional Information Centers assisted 62,806 businesses and individuals with understanding and complying with their State tax obligations. Customer Service Center answers questions and resolves taxpayer issues for various tax types. 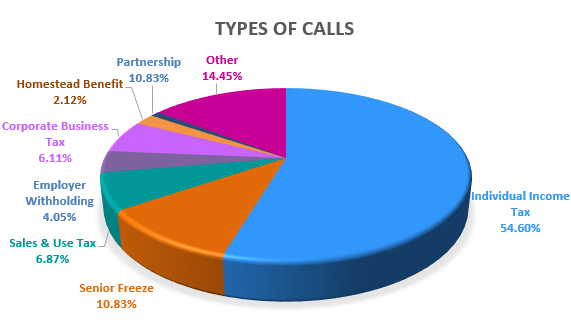 In Fiscal Year 2017 the Division’s Taxpayer Service Representatives answered 376, 682 phone calls. 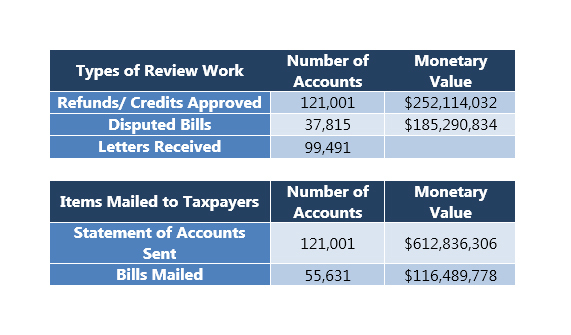 The Taxpayer Accounting Branch reviews accounts, approves refunds, and sends bills. In Fiscal year 2017 this branch worked a total of 691,896 accounts at a monetary worth of more than $1.1 Billion.